The four-year-old "Sky Net" operation aims to return white collar criminals and pilfered assets. BEIJING — More than 1,000 Chinese fugitives who fled abroad were returned to the country last year and more than $519 million in ill-gotten gains was recovered, the ruling Communist Party said Friday, in what it is seen as a further victory in President Xi Jinping's years-long drive against corruption. The party's anti-corruption watchdog said among the 1,335 returned were 307 party members or government employees, including five on a list of 100 most-wanted Chinese corruption suspects handed over to Interpol. The operation known as "Sky Net" marked an extension of the anti-corruption drive Xi launched shortly after taking power more than eight years ago. The campaign is largely popular and has helped make Xi China's most powerful leader in decades. 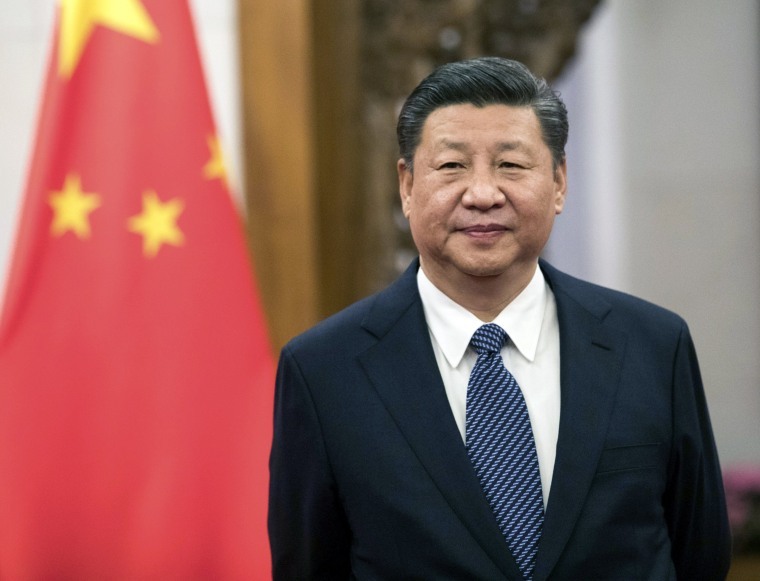 Critics say it has also been used to remove challenges to Xi's authority and undermines the rule of law since it is spearheaded by the Communist Party, rather than the government. Along with detaining suspects and seizing assets, graft-busters have also taken extreme measures such as demolishing 1,000 luxury villas built illegally in northern China's Qingling mountains, according to a recent documentary shown on state television.